Why is Olympic Weightlifting becoming so popular in Recreational Training? 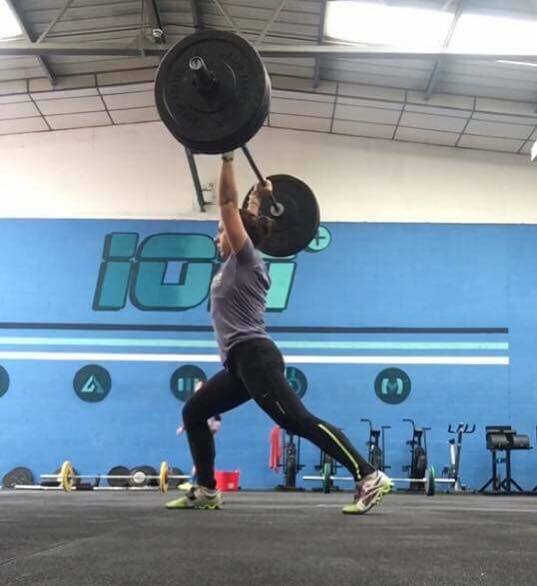 Simple answer is once the technique has been mastered, Olympic Lifting is FUN! Olympic Lifting incorporates many components of fitness that when performed correctly become highly effective and keeps your training time as efficient as possible. So firstly, what makes up fitness? 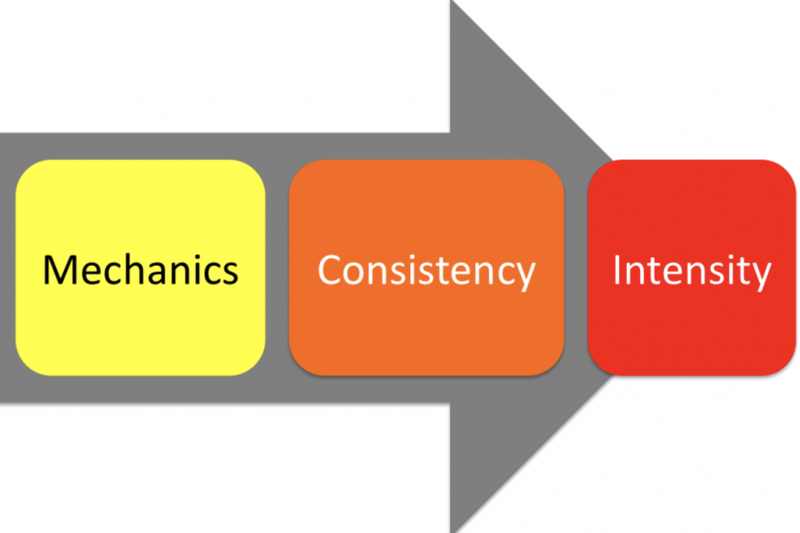 How does Olympic Lifting and derivatives help to improve the above components of Fitness? With the Olympic Lifts being complex, full body, multi joint, compound exercises the need to develop our neurological components of fitness such as Coordination, Agility and Accuracy are hugely important in order to synchronise the different stages of the lifts in order to make them fluid and as efficient movements. Balance is also required throughout as its important to find positions that allows individuals to produce the most force through the floor as well as during the catch phases and finding a solid base of support to be able to execute the lift fully. In order to perform the lifts well, it’s important to become accurate, consistent and precise with the execution – this helps develop the individuals neurological components of fitness. The Olympic Lifts also develop an individual’s physical qualities – once the lifts have technically been mastered then adding load to the lifts will help to develop Strength, Speed and Power. Power is the product of strength and speed, so when using the Olympic Lifts these qualities are continually being developed. Flexibility is also a physical quality that is required and developed through the lifts, for example, to be able to remain upright in the catch position of a clean an individual must develop the ability to have their elbows up in the front rack position as it is critical to keeping their torso upright in order to allow the bar to remain on the shelf of their deltoids to be able to stand the bar up. And then moving on to other areas – Stamina, this is shown in the lifts rep after rep. As we continue to do more repetitions and I’m not talking about 21-15-9 sort of reps but when reps of Olympic lifts are being performed, whether its 5 x 3s, 3 x 2s, effort is required, if you have poor levels of stamina then performing any workouts with any type of volume you will struggle, so the more you do it, the better you get and improvements in stamina will come. And finally, Cardiovascular/Respiratory Endurance. Granted unless you do a lot of high rep Olympic Lifting work, then the demands will be limited. 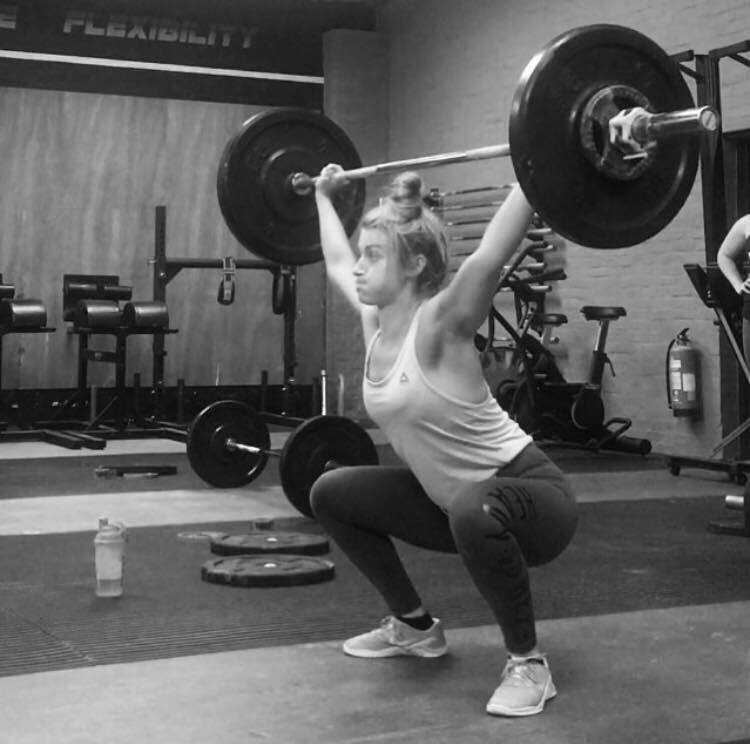 If you are a CrossFitter then workouts like Grace (30 Clean and Jerks for time) will place demands on this physical quality as doing high repetitions of lifts will get the heart and lungs going a lot more than lower reps! 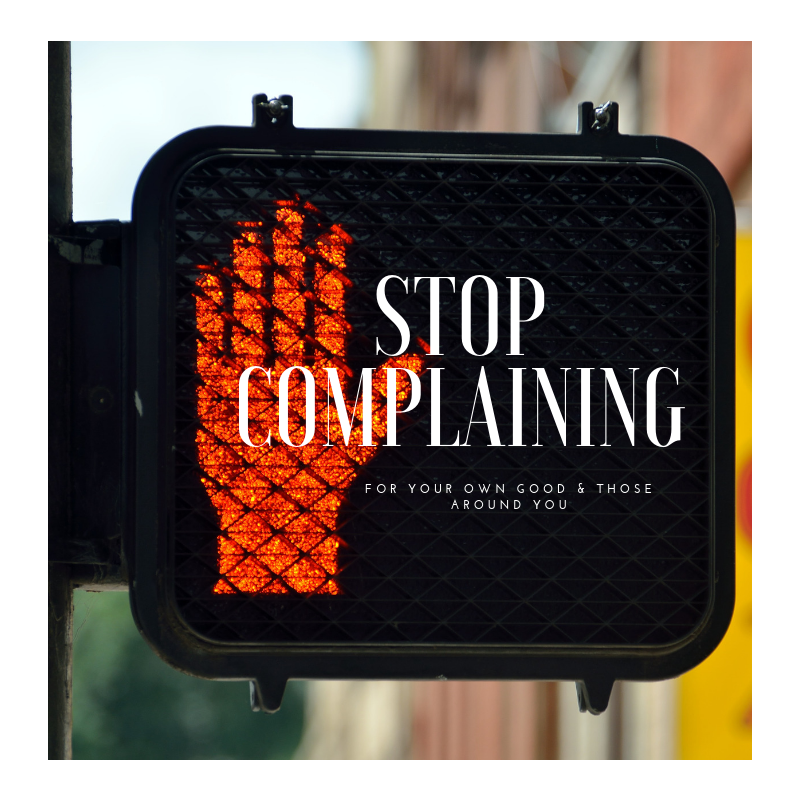 Recommendations however would be if you are looking to improve endurance specifically then there are far better ways to do it – such as using a rower or go for a run. So having broken down the 10 components of Fitness and how they are utilised during the Olympic Lifts, hopefully you will have a firm idea of why we do use them in our daily classes at ION Strength and Conditioning and why we are focused on developing you technically before adding heavy weights. Movement and Mechanics– take the time to learn the technique, spend time with a coach to have a firm understanding of theexercise to enable individuals to perform efficiently, effectively and safely. 2. Consistency– practice, practice, practice, learn the skill and perform it frequently engraining the technique rep after rep.
3. Intensity– once an individual has learnt to perform the exercise correctly do you add intensity to the movement, in most cases adding intensity means to add load. 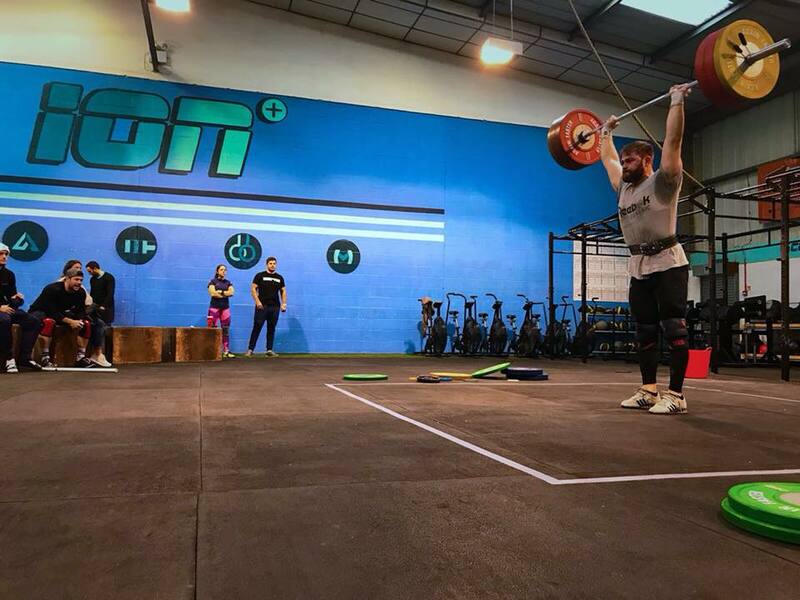 We also offer specialised individual or small group Olympic Weightlifting Coaching Sessions for those interested in learning the correct techniques in a structured and detailed process.